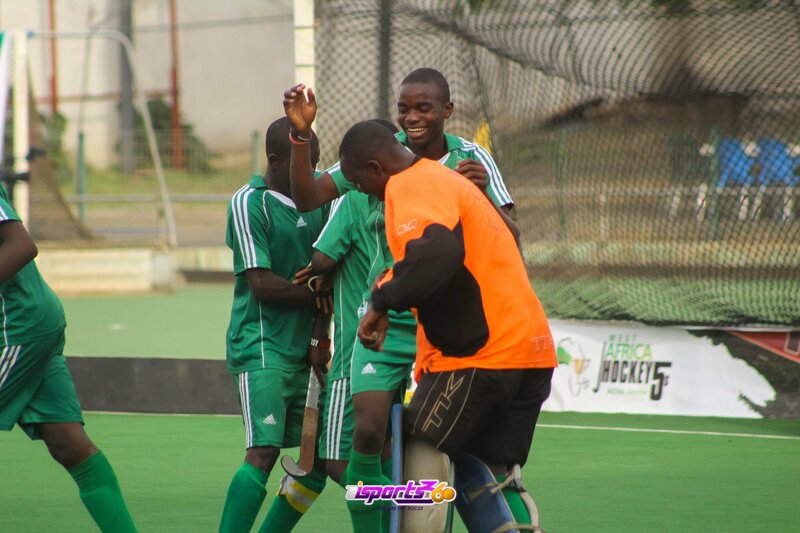 Nigeria placed fifth at the African Youth Games after beating Host Algeria 3-0 at the Stade Ferhan yesterday. The West African nation who were tipped to go past this stage had to settle for a 5th and 6th classification match. Both teams approached the game very tactical creating no space in defence. The Algerians for the first time in the tournament ended the first half without conceding. Nigeria improved up front and got the opener courtesy Familusi in the 12th minute. Skipper Christopher Joy doubled the lead three minutes later before Familusi registered her second and Nigeria’s third. South Africa took in Zimbabwe in the first semifinal game. The top scoring team at the tournament proved again why they are the favourites with an opener inside seven minutes through Nkosi Angel. Top scorer Angela Welham added another 60 seconds later to give South Africa a 2-0 win. Namibia denied Ghana a place in the final as well as a ticket to Argentina after beating them 2-1 in the second semifinal. Ghana who had lost to Namibia earlier were keen for revenge and that was evident with their gameplay in the opening minutes. However, failure to convert their possessive play and glorious chances into goals made they pay. A Cormack Kiana-Che double at either side of Quayson Rachel’s 8th-minute strike gave Namibia the much needed victory and a ticket to the grand final. Ghana will face Zimbabwe for the 3rd place match followed by the grande final- South Africa versus Namibia.